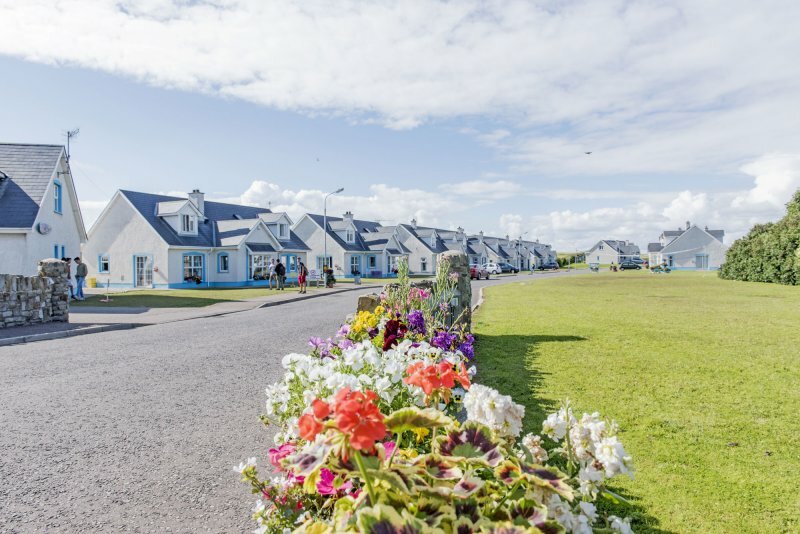 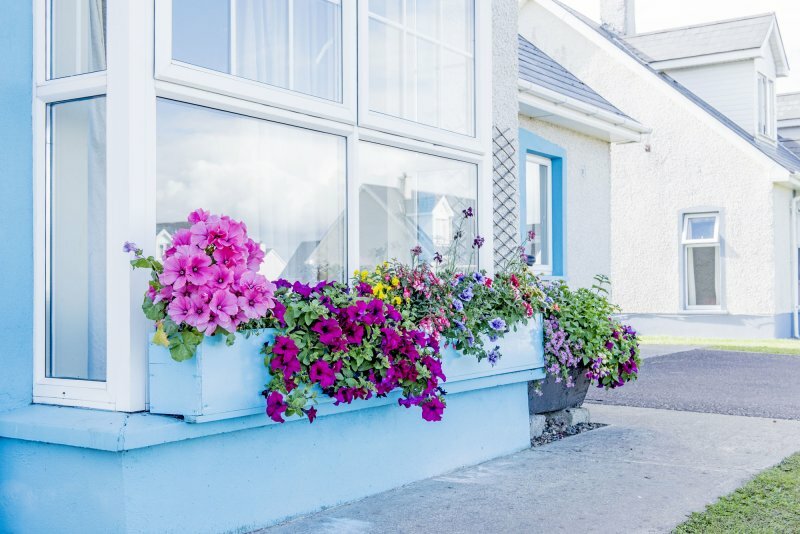 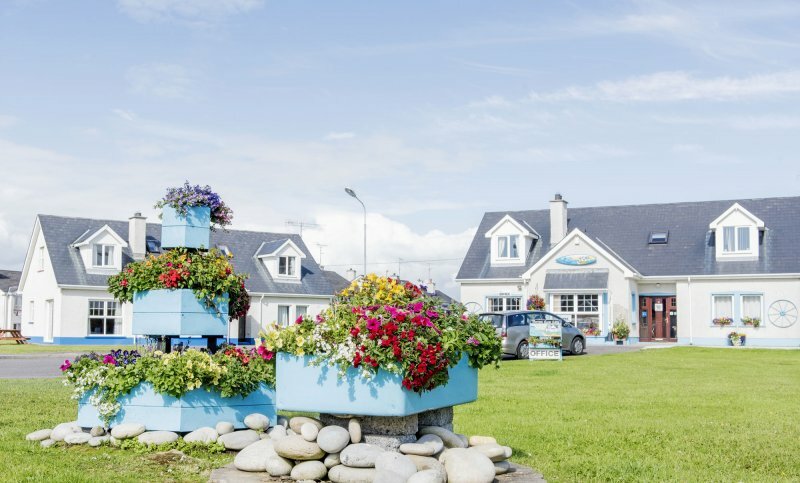 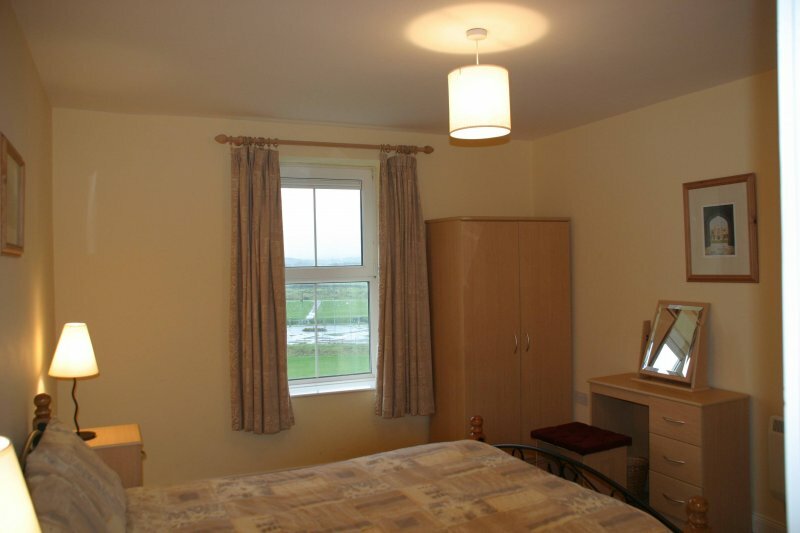 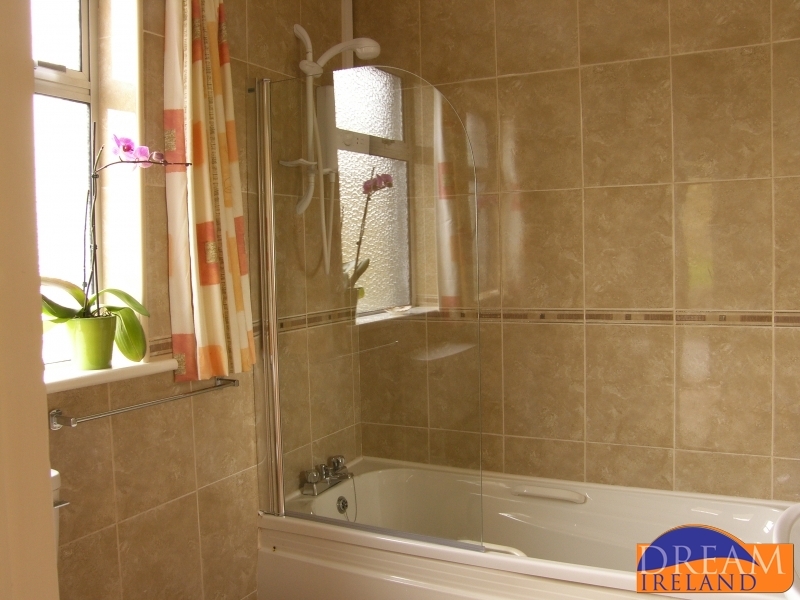 Summerhill Holiday Apartments is an exclusive development of holiday apartments in a prime location on The Golden Mile right in the heart of Bundoran Town close to restaurants, shops and leisure facilities. 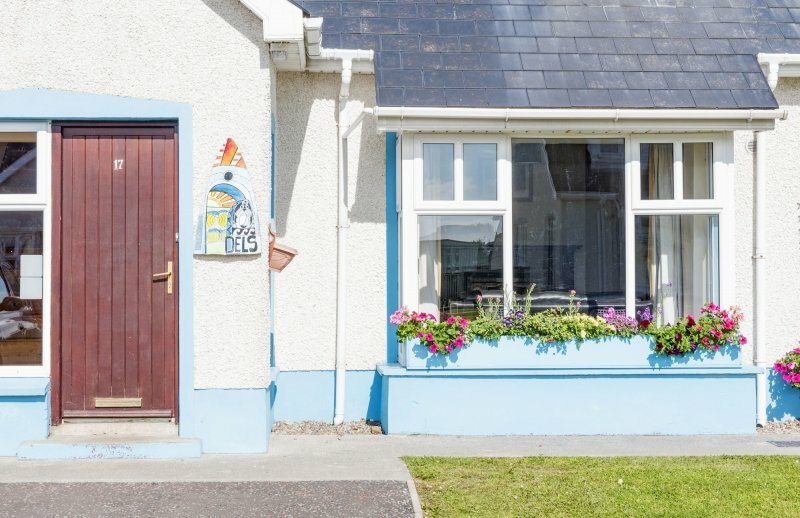 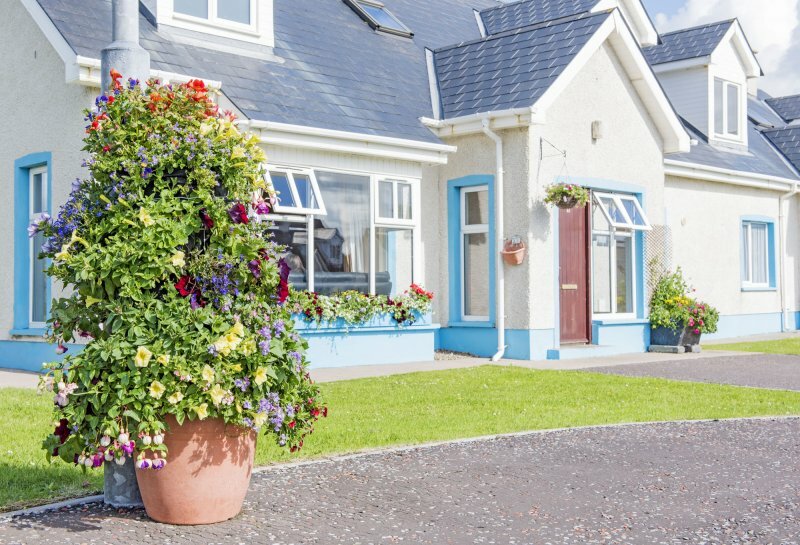 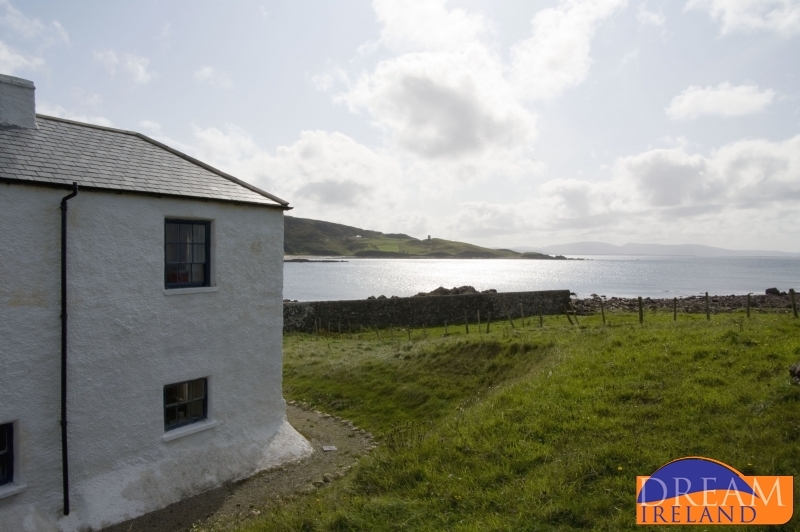 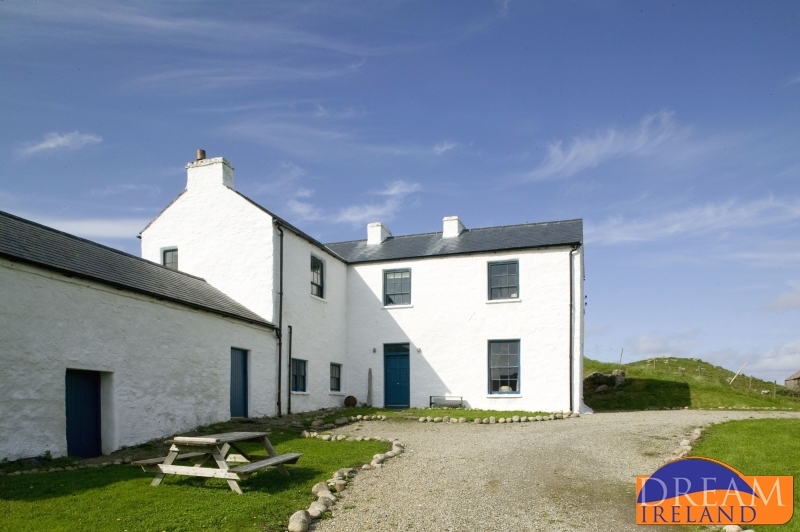 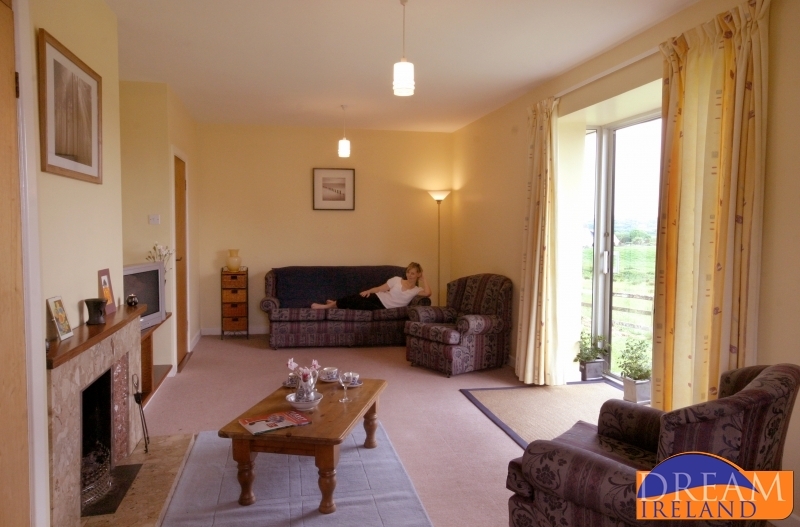 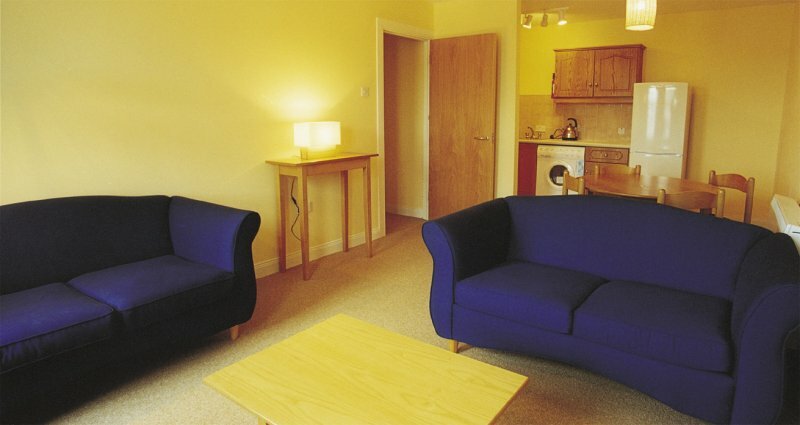 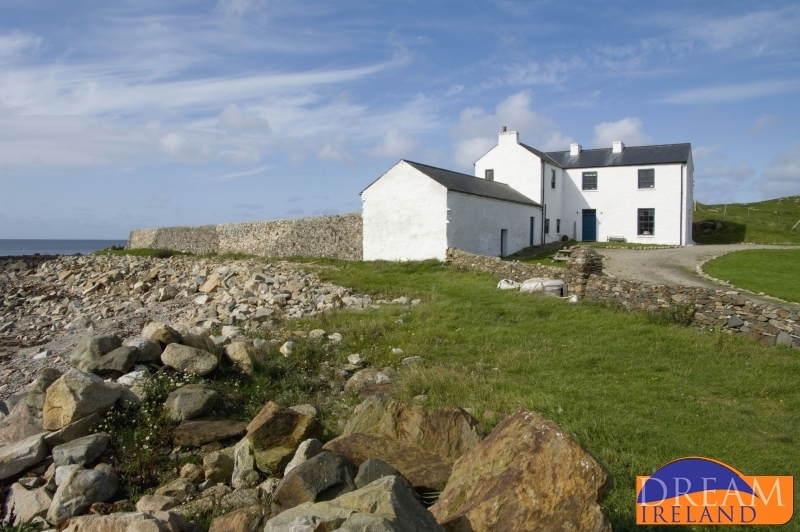 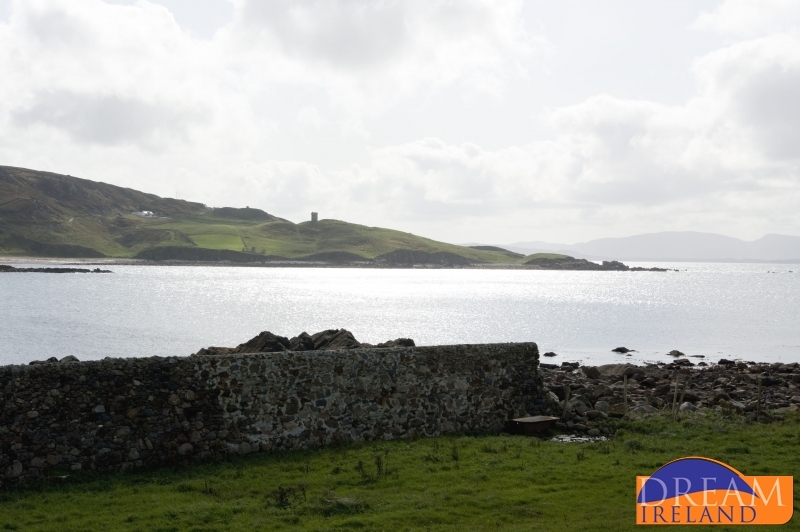 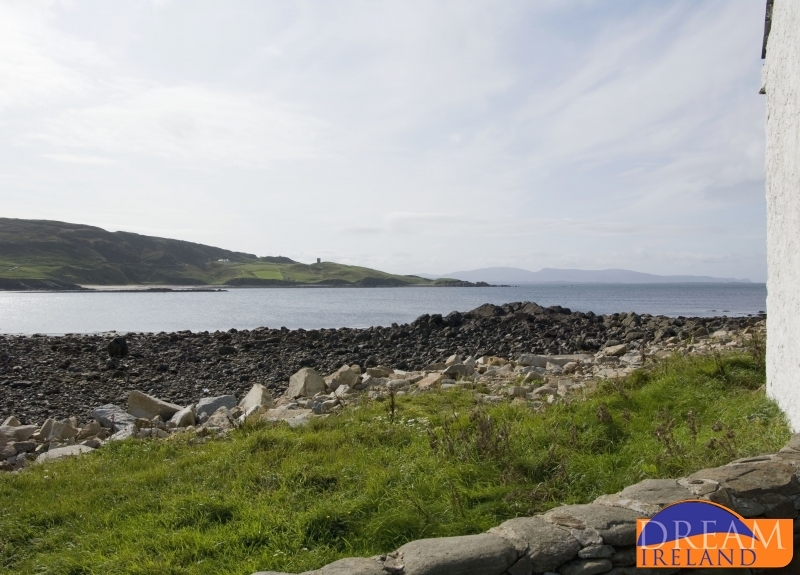 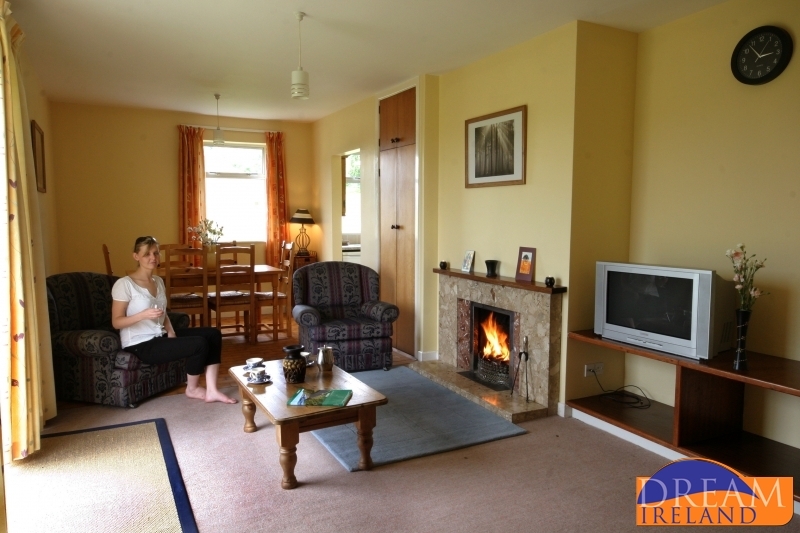 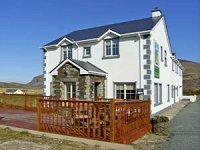 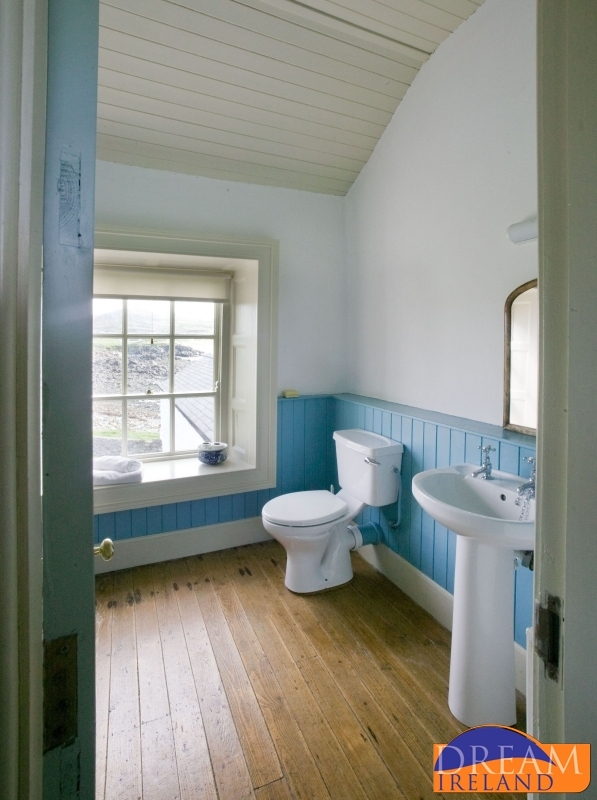 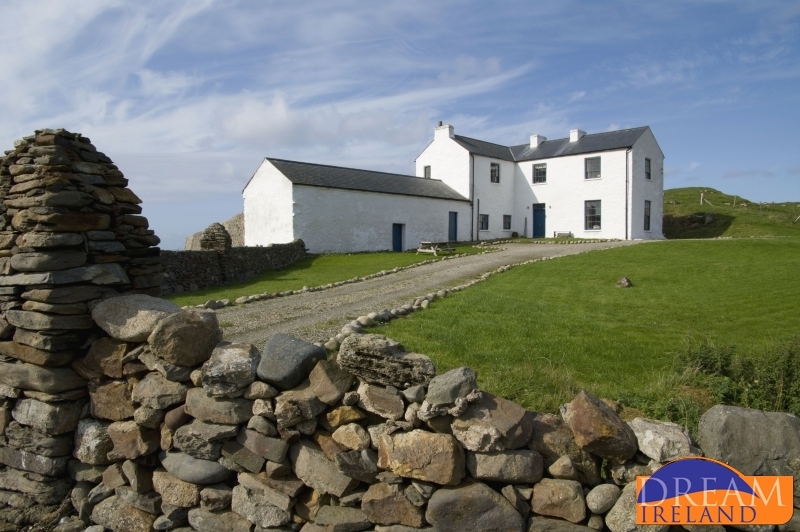 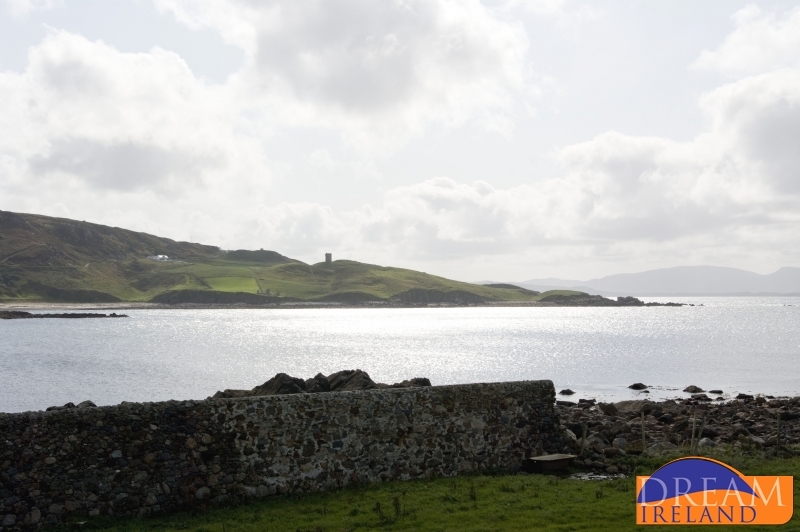 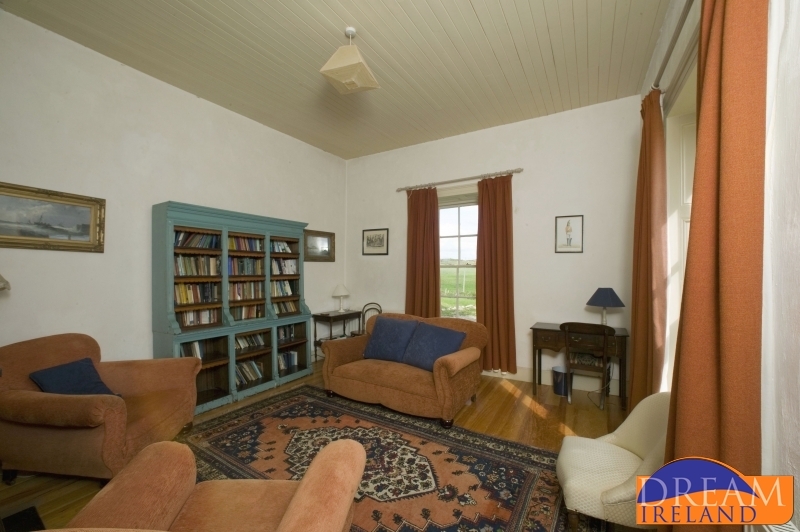 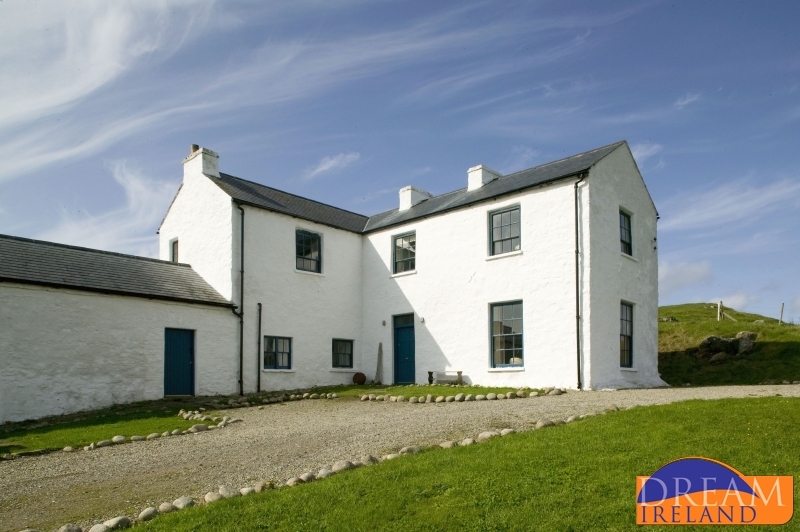 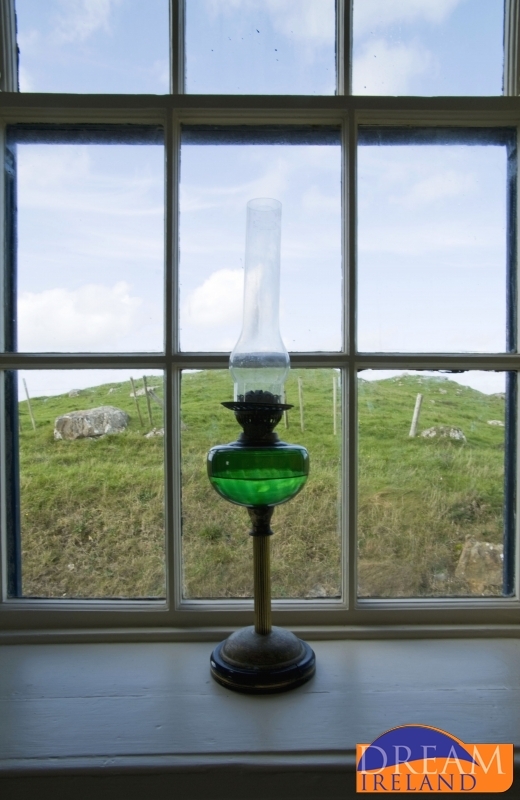 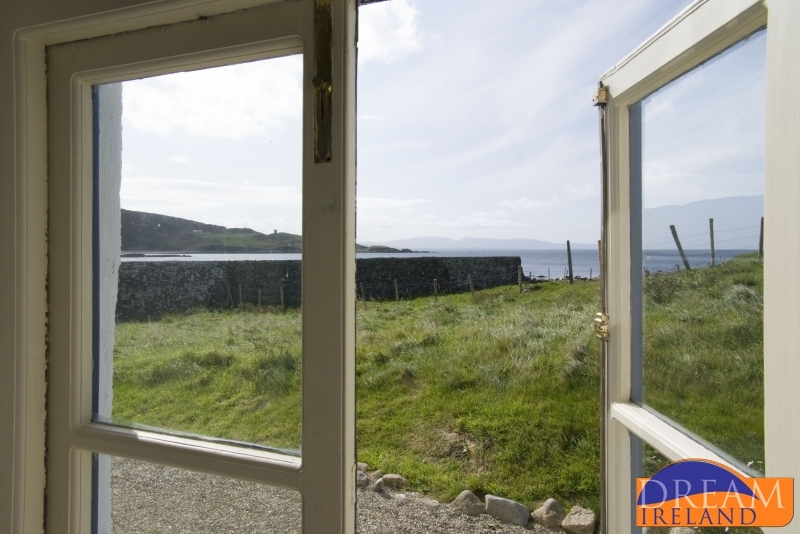 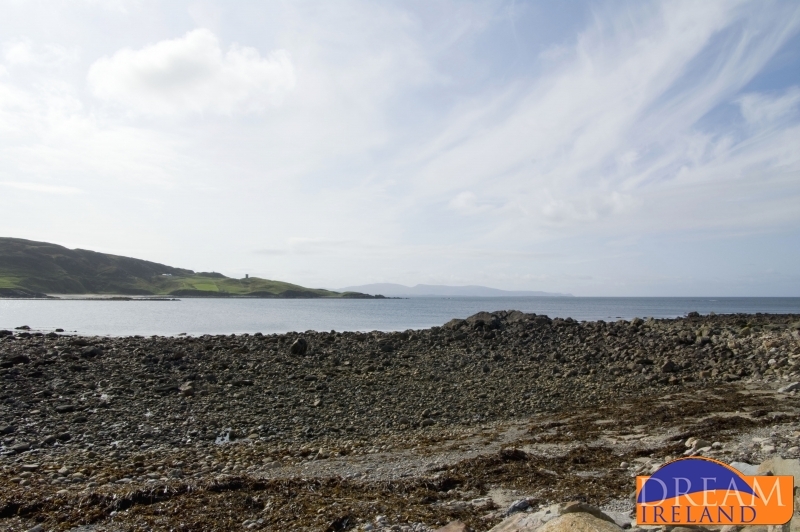 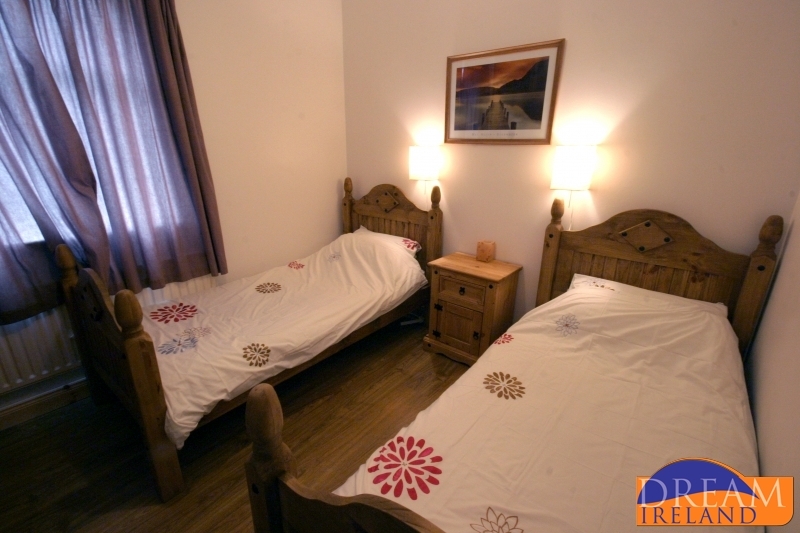 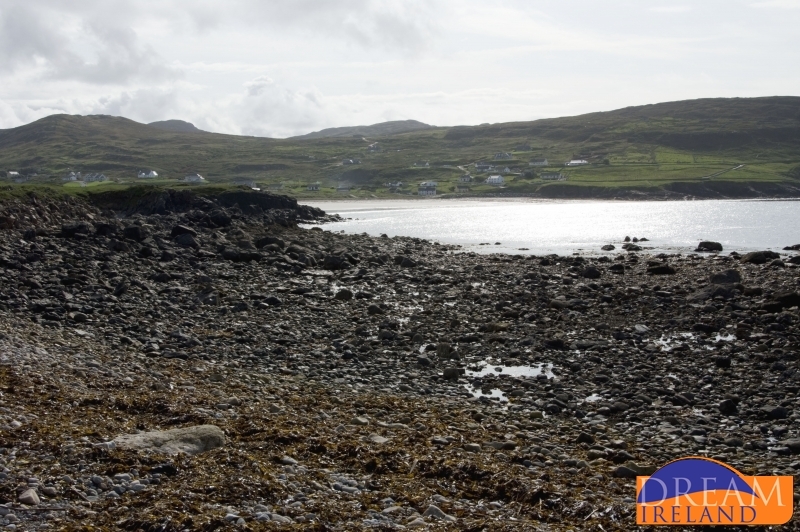 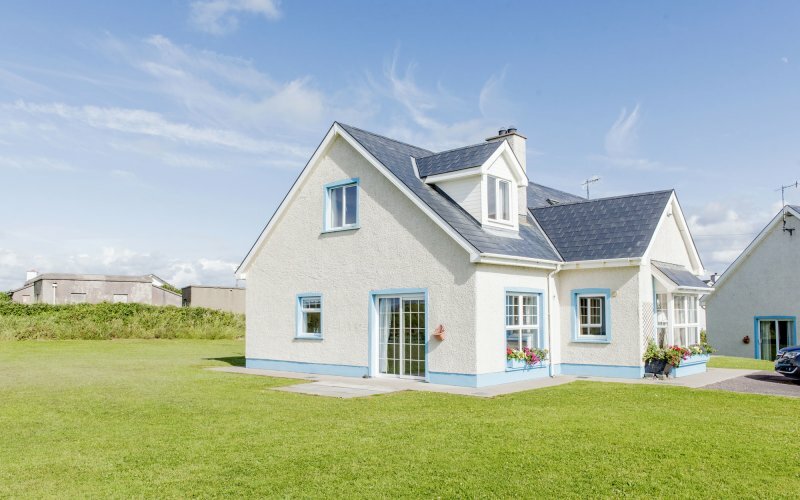 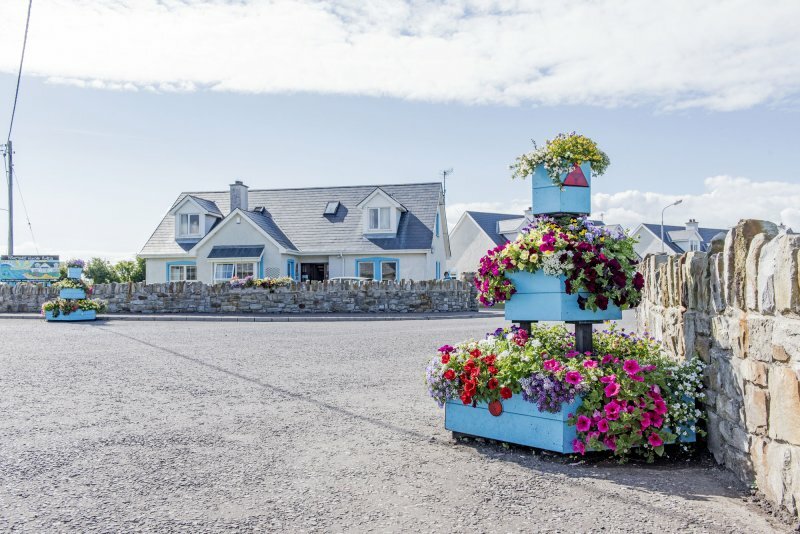 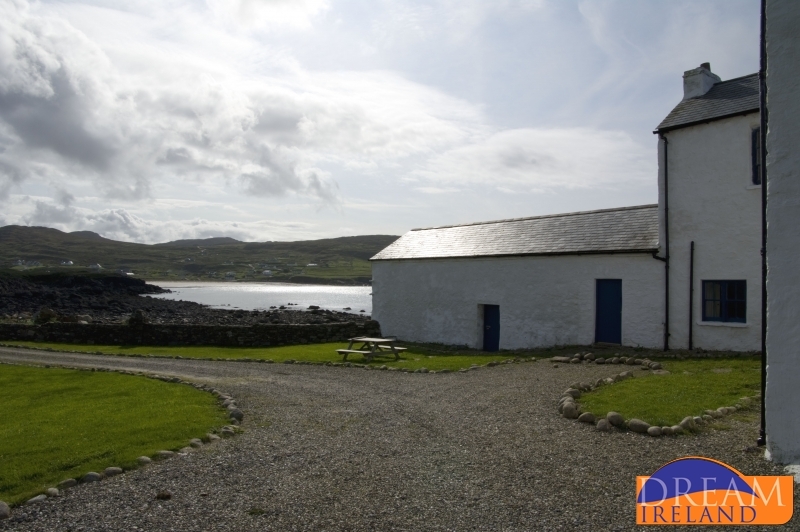 Ionad Siul is the most centrally located accommodation available in Glencolmcille and is just a few minutes walk from the beach and all the local shops, pubs and restaurants. 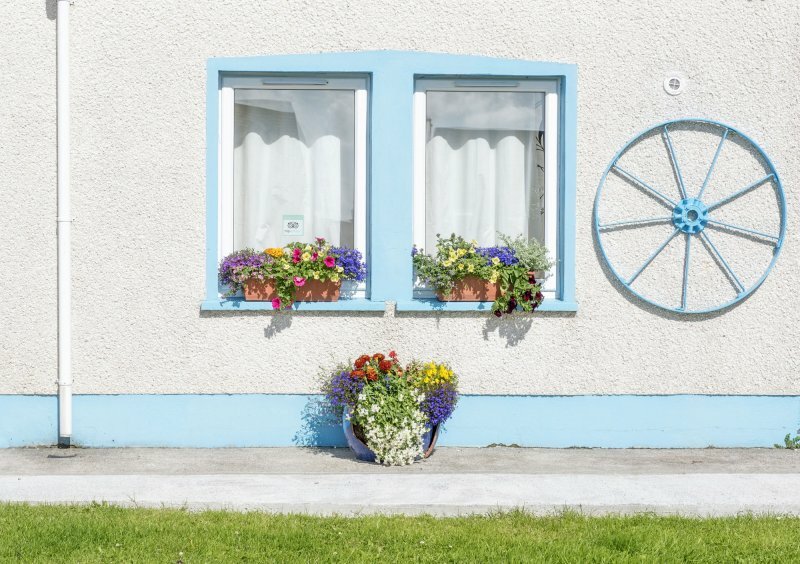 This year turn the clock back! 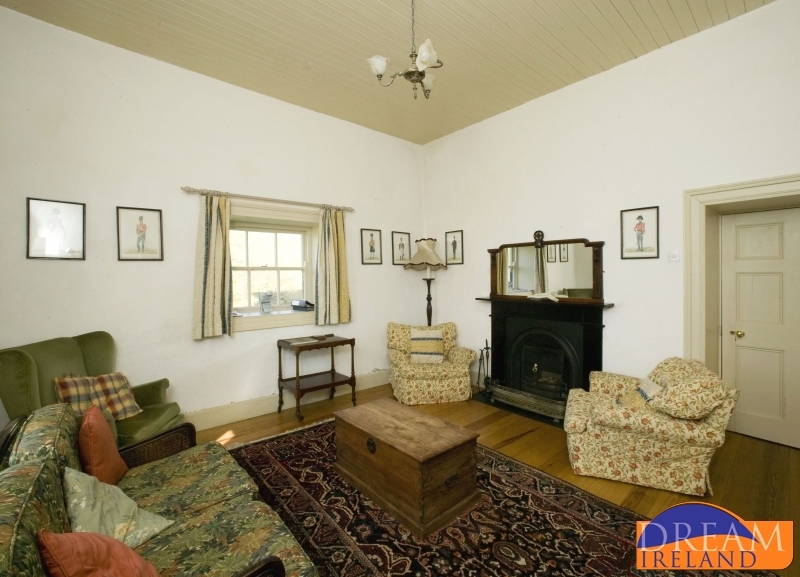 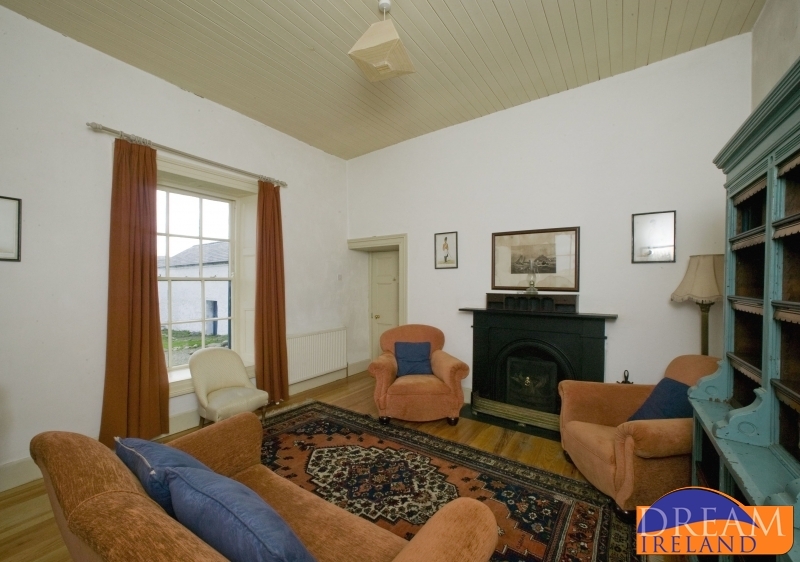 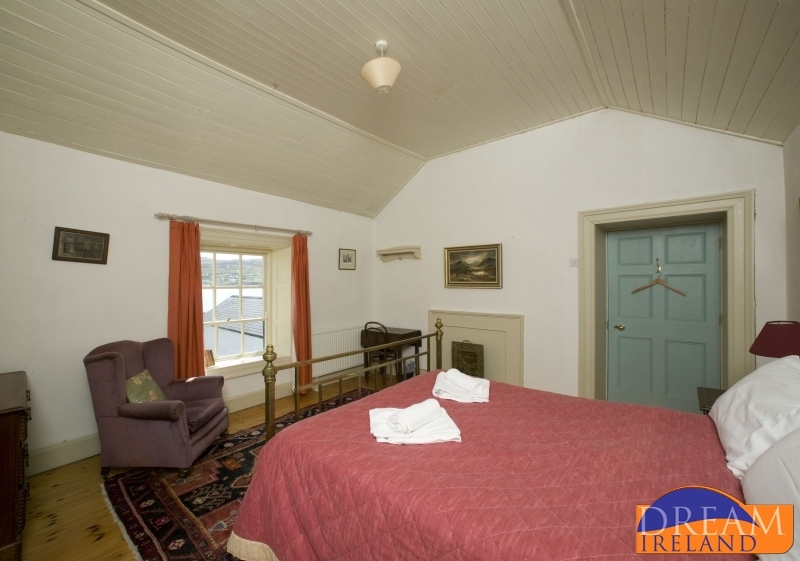 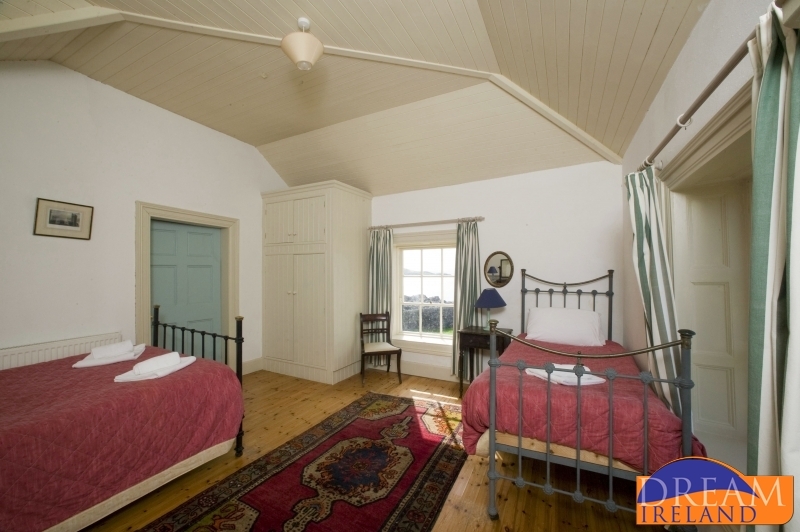 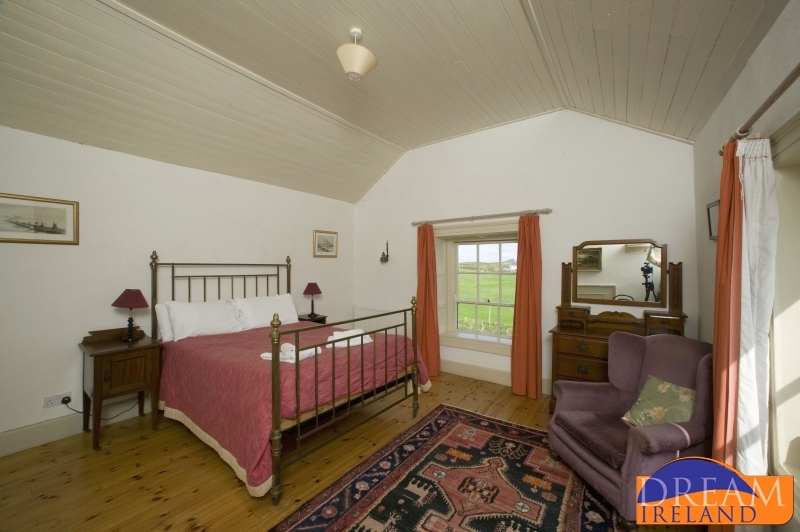 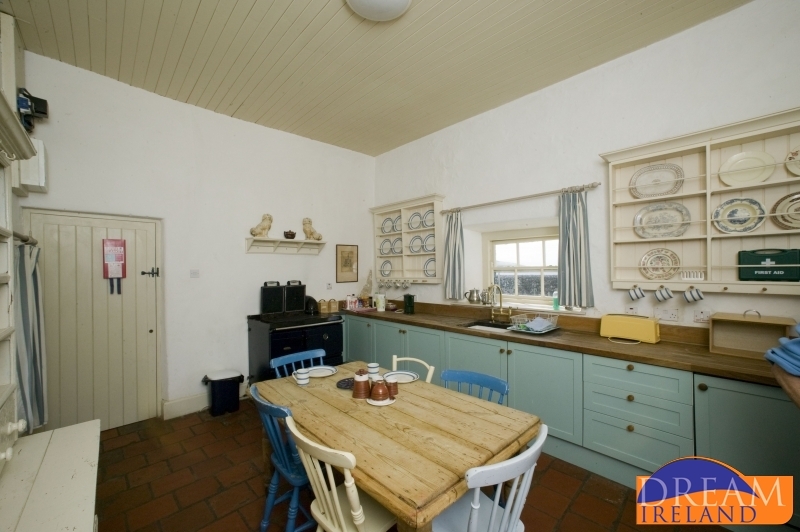 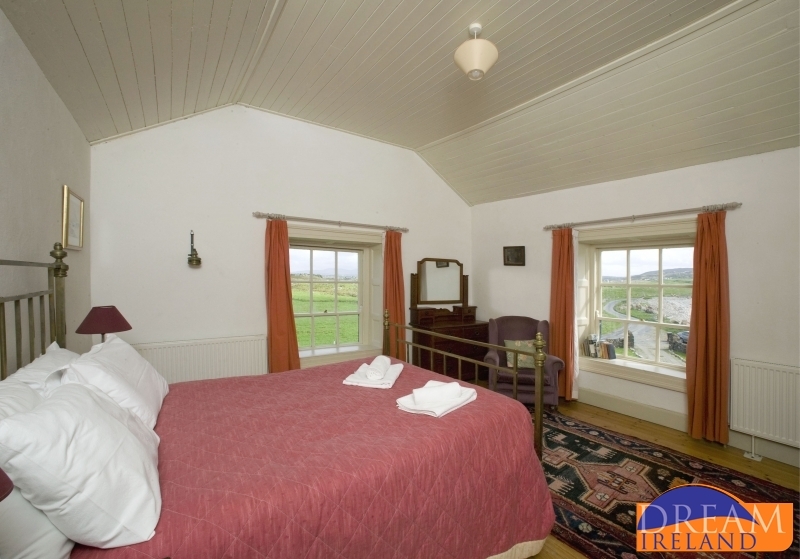 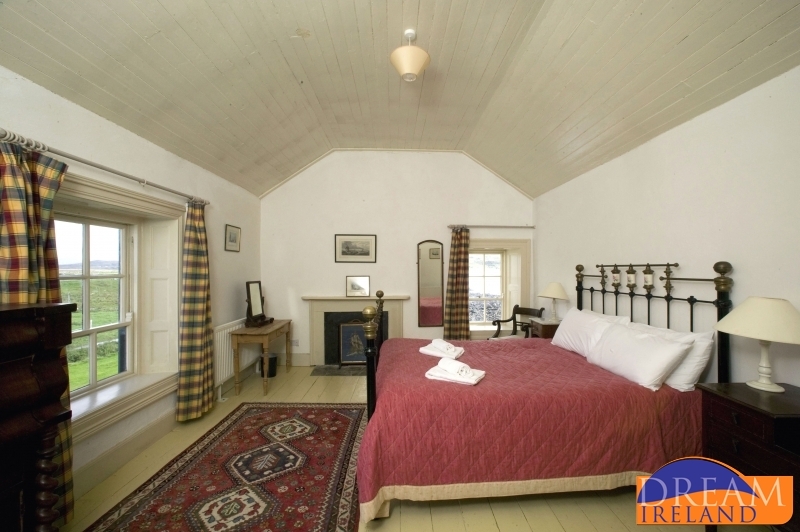 Discover the magic of sleeping under a real thatch roof at Donegal Thatched Cottages. 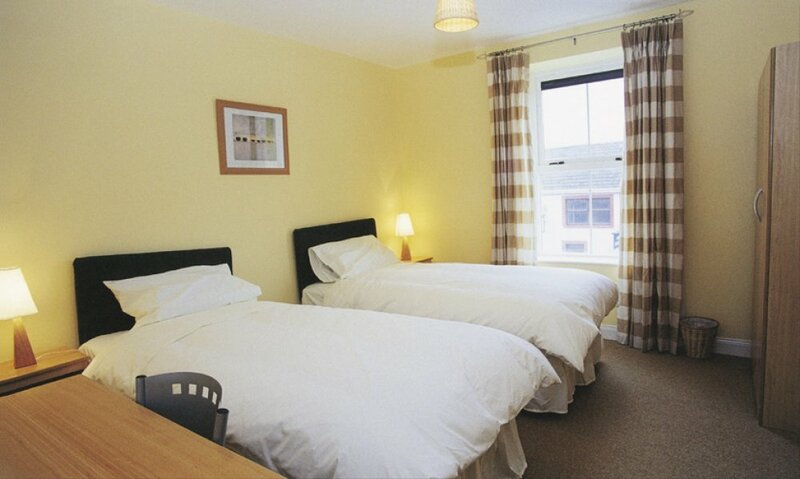 Pricing is based on 5 persons. 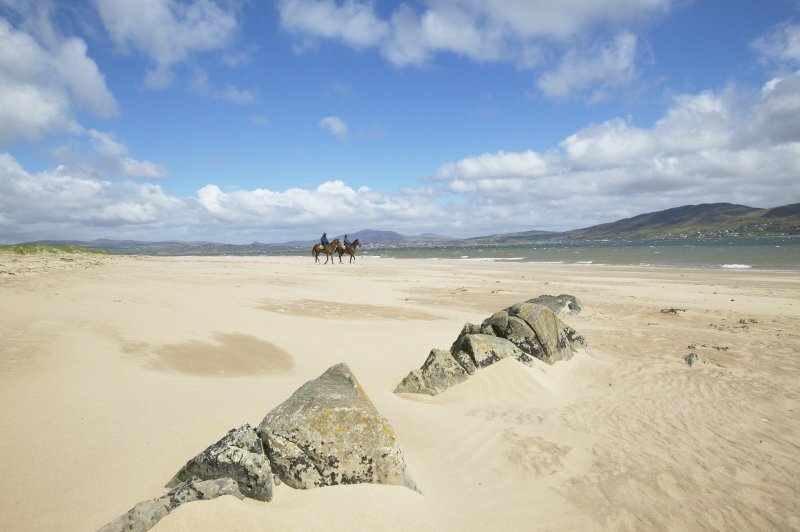 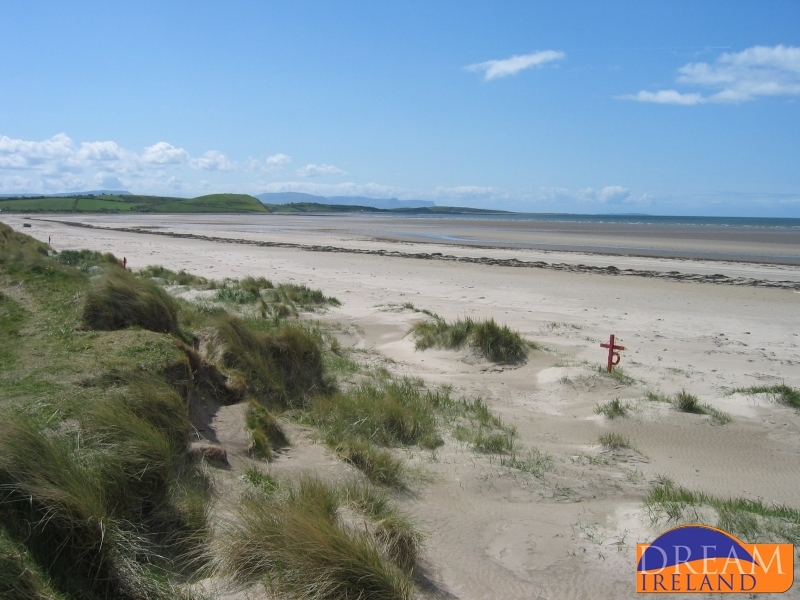 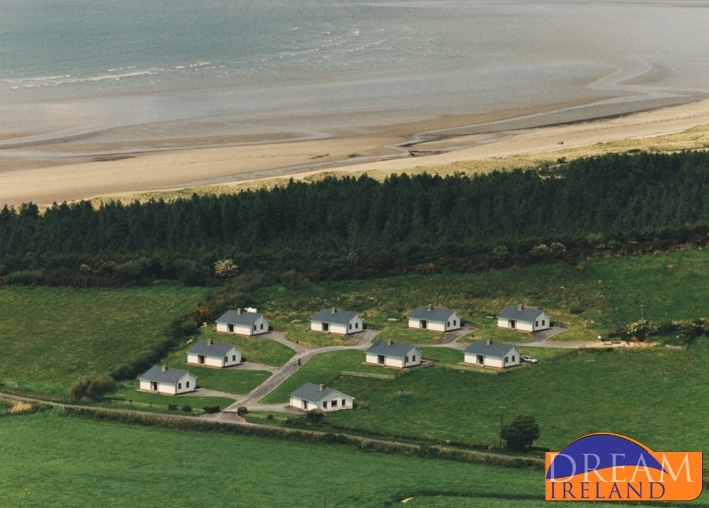 Murvagh Beach Cottages are set in a very quiet and tranquil beach side location, only a five minute walk from your door to the beach. 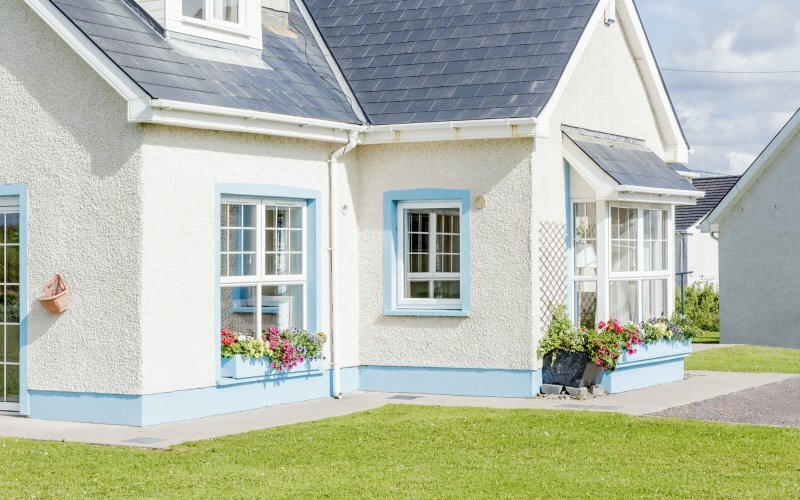 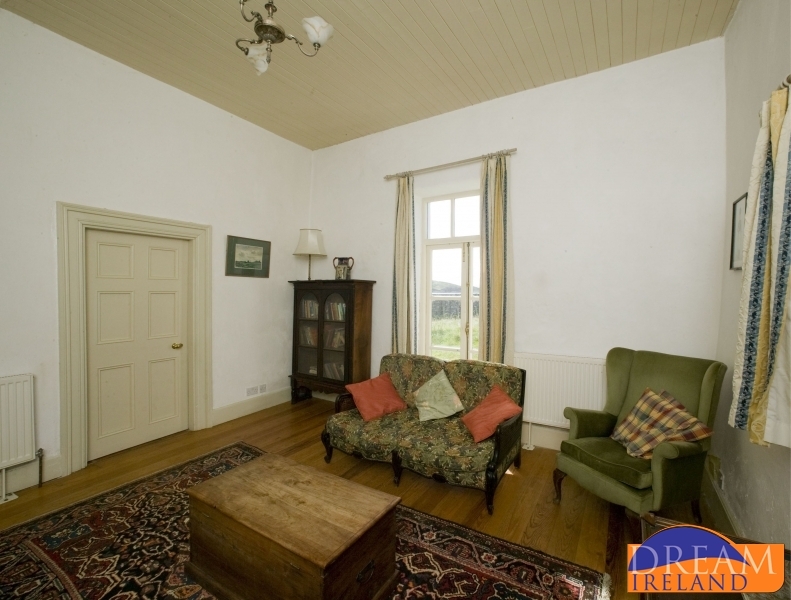 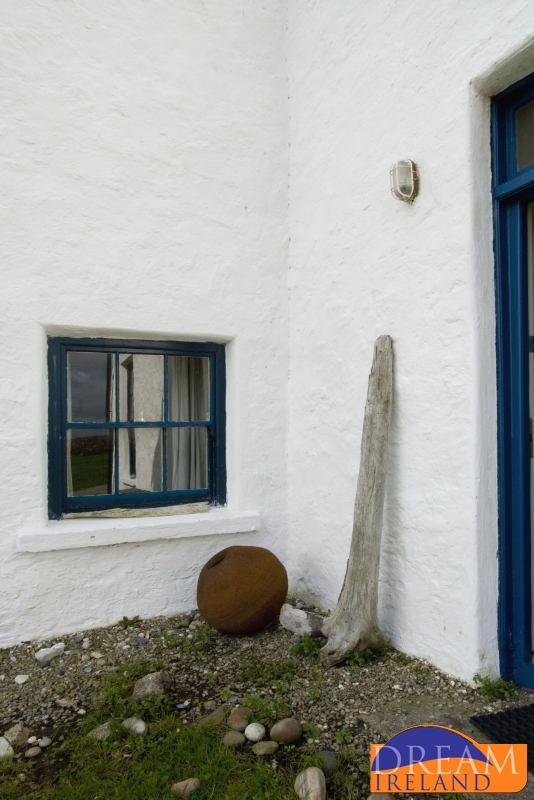 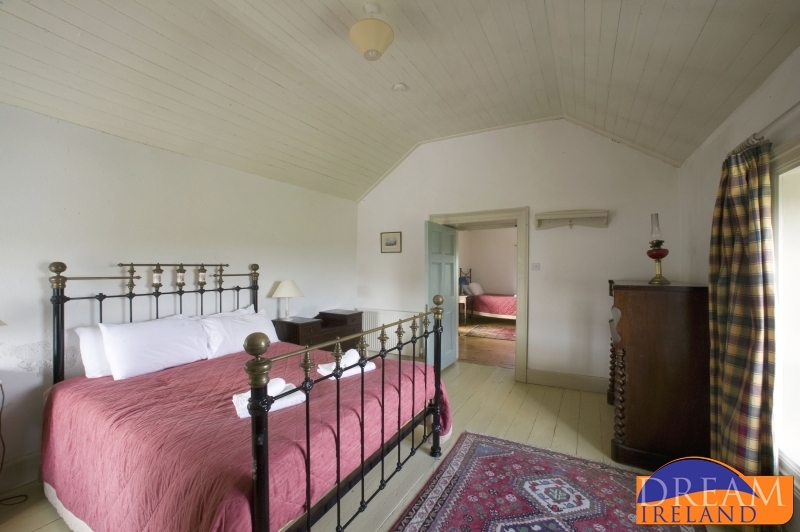 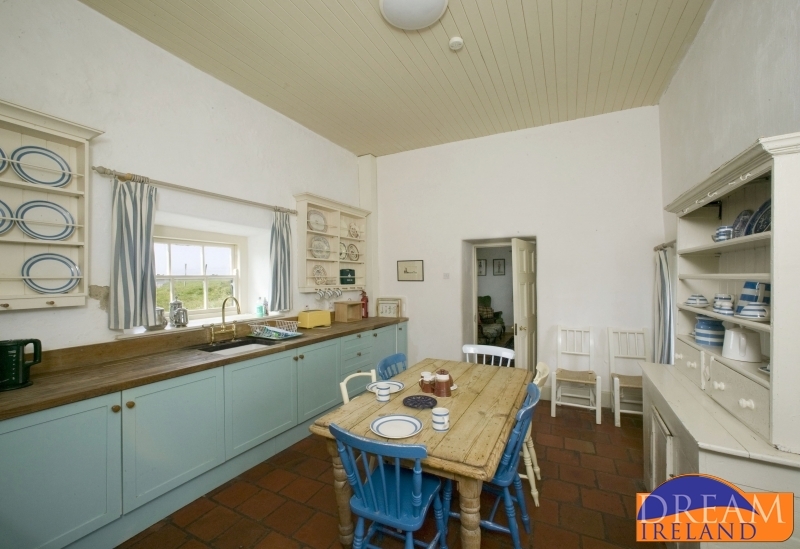 These cosy and tastefully decorated cottages are nestled on a hillside against the back drop of Murvagh beach and Forest. 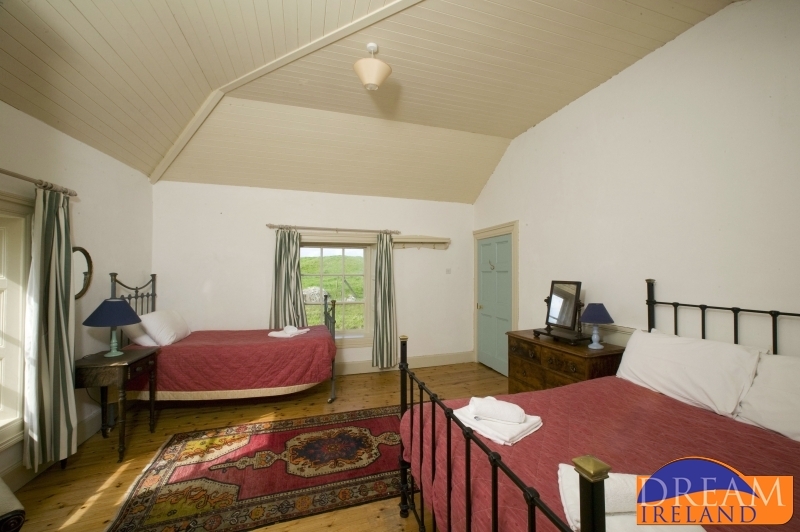 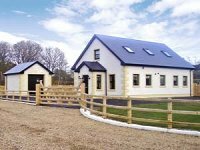 It is a perfect place for anyone looking to escape the rat race and is ideal for large groups that wish to rent several cottages together.